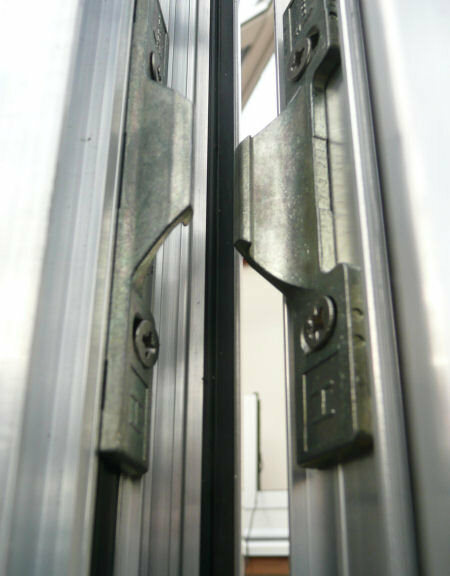 Own patented Chelton Secure™ Locking will give your windows the strength of steel and the best security available. 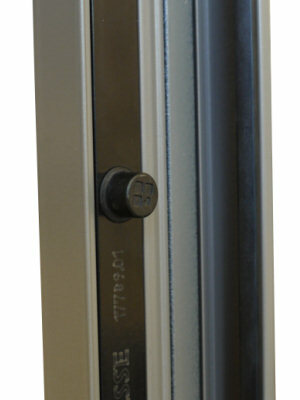 This high security locking system, locks your windows round three sides. 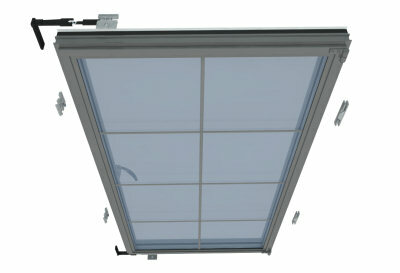 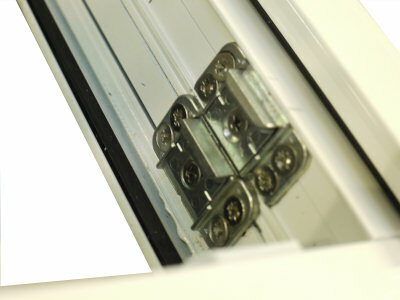 When combined with sash jammers it will provided all round window security. 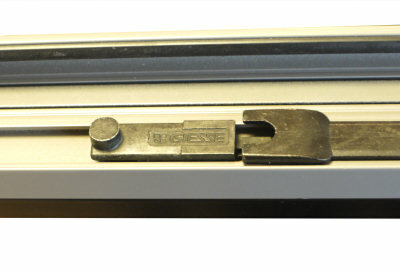 This locking system is perfect for use on slim-line aluminium windows and is highly resistant to corrosion as it uses a polyamide running strip combined with adjustable locking bolts. 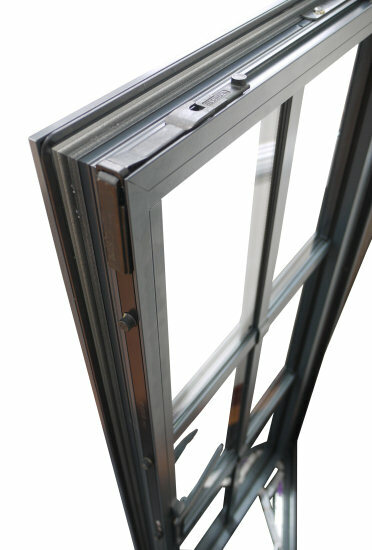 Six plus locking points pull in the window so tightly that not only do you gain superior security and increased protection against a break in, but the system actually improves air permeability - to provide increased sound proofing, cutting out draughts, and reducing heat loss. 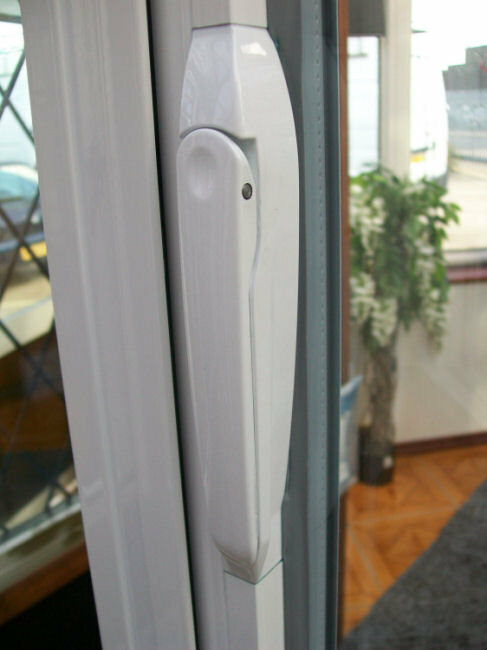 Testimonials	Chelton Handle Range Aluminium Windows Delivery Why Aluminium?